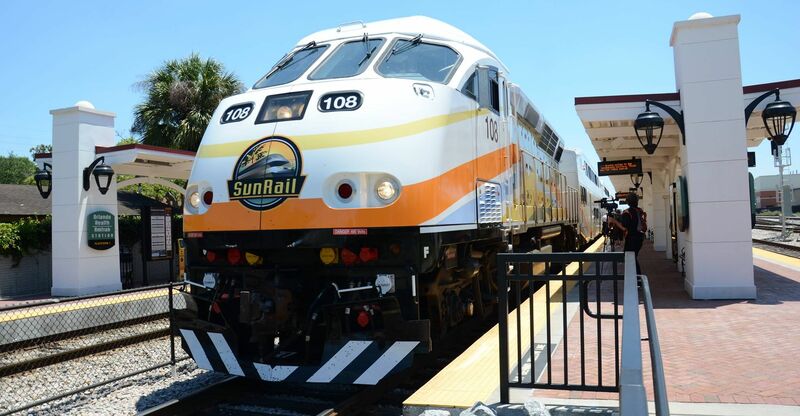 This is the official investor website for the State of Florida Department of Transportation Turnpike Revenue Bond, Florida Department of Transportation Financing Corporation Revenue Bond, Alligator Alley Revenue Bond, Sunshine Skyway Revenue Bond, State Infrastructure Bank Revenue Bond, and Seaport Investment Program Revenue Bond programs. Florida Department of Transportation bonds are issued by the Florida Division of Bond Finance on behalf of the Department or the Financing Corporation. 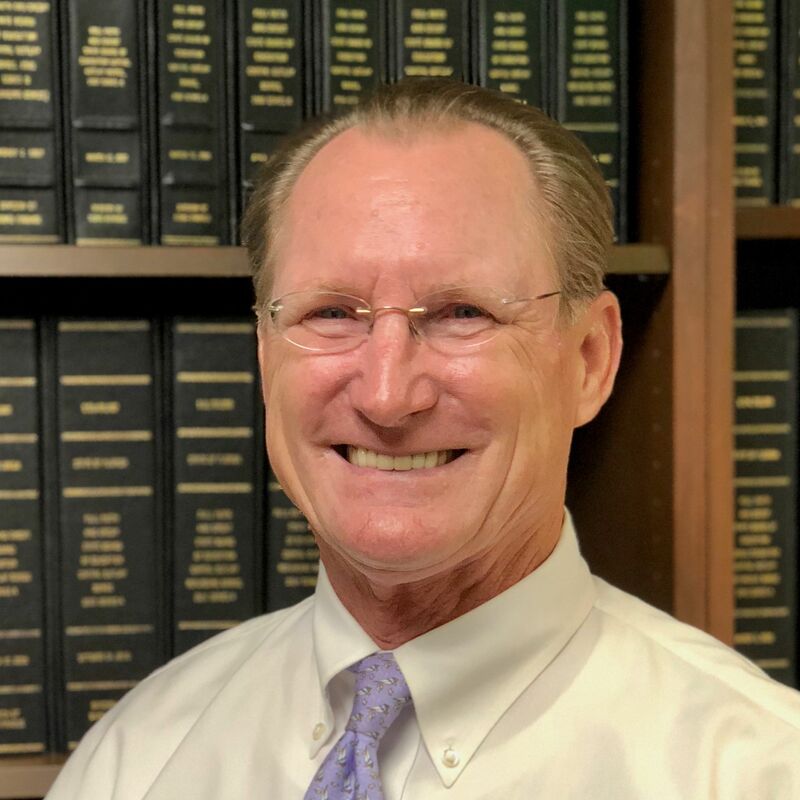 The bonds are not a general obligation or indebtedness of the State of Florida and the full faith and credit of the State of Florida is not pledged to the payment of the bonds. The Turnpike Revenue Bonds are issued for the purpose of financing the acquisition and construction of projects for Florida's turnpike system, including roadways, bridges, toll collection facilities, interchanges and related facilities approved by the Florida Legislature. The bonds are secured solely by a pledge of and first lien on the net revenues of the turnpike system, which consist of gross revenues less the cost of operation and maintenance. The Department of Transportation has covenanted to provide for the payment of costs of operation and maintenance from certain available moneys in the State Transportation Trust Fund (“STTF”), which is funded by motor fuel taxes, motor vehicle license taxes, various other transportation‐related taxes, fees and surcharges, federal aid, interest earnings and other miscellaneous revenues. In effect, the covenant makes 100% of turnpike revenues available for debt service. The turnpike system is ultimately required to reimburse the STTF for any operation and maintenance costs which were advanced, from the turnpike general reserve fund. The Florida Department of Transportation Financing Corporation Bonds finance or refinance the projects within the Department of Transportation’s Work Program. The Florida Department of Transportation Financing Corporation Bonds are secured by payments made under a Service Contract with the Department of Transportation and are made from specific revenues deposited into the State Transportation Trust Fund, consisting primarily of revenues derived from fuel taxes, federal aid, and motor vehicle fees, subject to certain required payments or transfers specified by statute. The availability of the pledged revenues will depend on annual appropriations by the Legislature to the Department for payment due under the Service Contract. 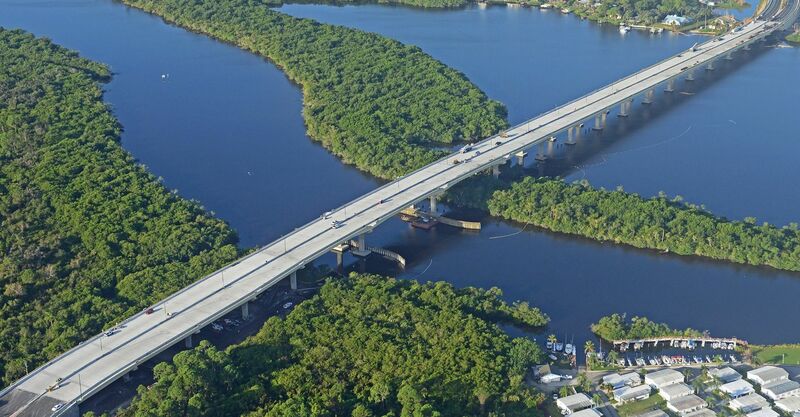 The Alligator Alley Revenue Bonds are issued to finance capital improvements to Alligator Alley (also known as Everglades Parkway), a toll road running between Naples-Ft. Myers area and the east coast of the State. The bonds are payable from the revenues of Alligator Alley, after deducting administrative expenses and the costs of operation and maintenance. The Sunshine Skyway Revenue Bonds are issued to finance capital improvements to the Sunshine Skyway or regional transportation projects located in the counties where the Skyway is located (Hillsborough, Pinellas, and Manatee). The Sunshine Skyway is a bridge that spans Tampa Bay connecting Pinellas County and Manatee County and provides the shortest route between St. Petersburg and Bradenton/Sarasota metropolitan areas. The bonds are payable from the revenues of the Sunshine Skyway, after deducting administrative expenses and the costs of operation and maintenance. The State Infrastructure Bank Revenue Bonds are issued to finance loans for the purpose of financing qualified transportation projects. The bonds are payable from repayments of pledged loans and certain accounts established under the authorizing resolution. The revenues pledged to repay pledged loans may include such sources as tolls, airport passenger facility charges, local option sales surtaxes, appropriated funds, and/or other available revenues of the respective borrowers. The Seaport Investment Program Revenue Bonds are issued to finance various projects at Florida's 15 seaports. The bonds are payable primarily from a portion of motor vehicle title fees transferred to the State Transportation Trust Fund.